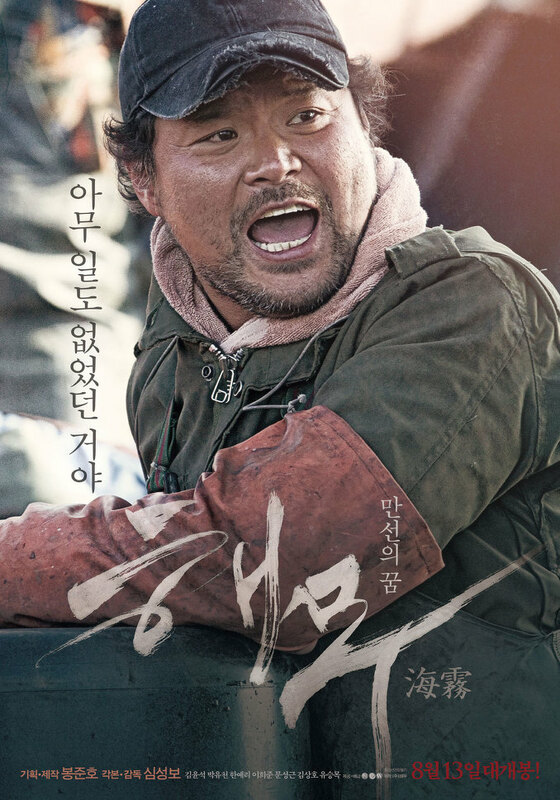 The most-anticipate 2014 South Korean film, ‘Sea Fog’ gets seven new individual posters for the lead characters and also a 30-second trailer! Sea Fog is a story revolves around six sailors who go to the open sea in hope to catch as many fish as they could, but get entangled in the incident of carrying illegal immigrants. The youngest sailor, Dong Sik (starring JYJ’s Yoochun) falls in love with a female migrant and protects her from the chaos. 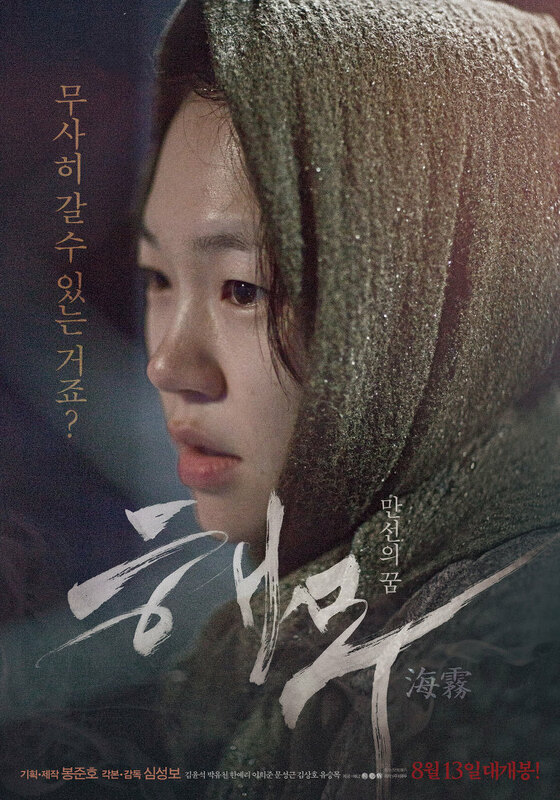 Sea Fog is based on the true story of the 2001 incident in the south-west sea of Yeosu, South Korea. The film is scheduled to appear on the big screen on August 13, 2014.